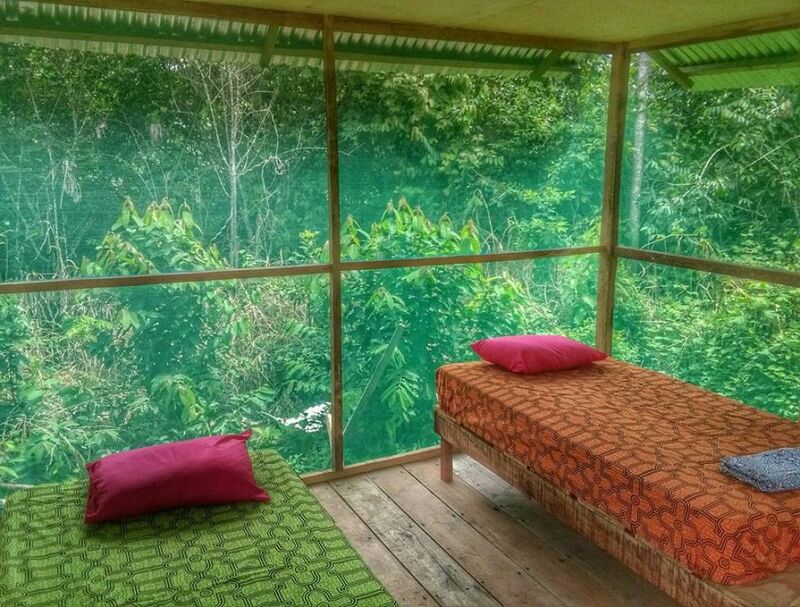 We are a holistic Ayahuasca retreat center located one hour from Iquitos, where you are surrounded by medicinal plants, animals, and virgin rainforest. La Luna is the only healing center located on the Amazon River, the home of the famous pink dolphin. Here you come to release stress and absorb peace. This immersion in nature aids the healing process by allowing you to reconnect with your roots and nourish your mind, body, and spirit. Here we will encourage the discovery and cultivation of your spirit. 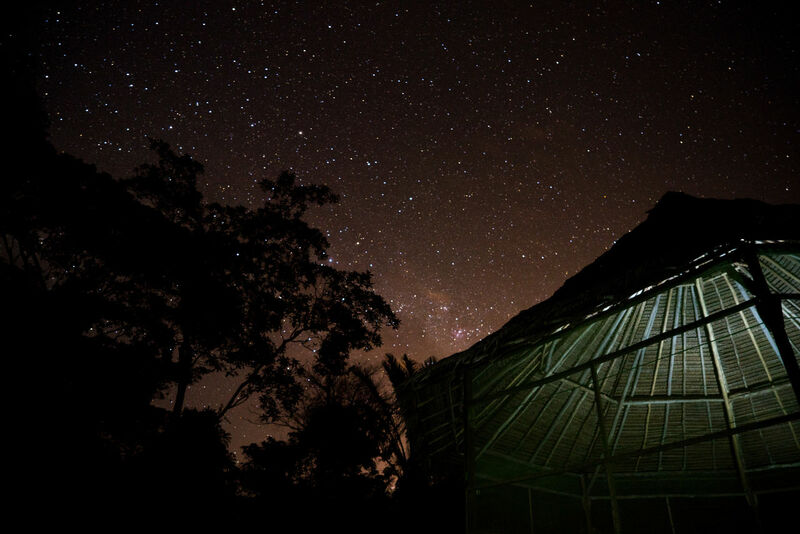 We offer an authentic Ayahuasca experience with traditional use of the medicine in ceremonies and healing with sound (icaros). In the rainforest you are completely disconnected from the modern world. There isn't electricity, noise from the city, or smell of cars. Instead you enjoy a harmonious orchestra from the life of the rainforest. With more living things per square meter than any other place on Earth… you are surrounded by energy! We intentionally selected this location to be one with nature, quiet the mind, and increase the quality of healing for our guests. Modern medicine focuses on treating the symptom separate from the person. The industry creates customers, not cures. Healers must take all aspects of the person into consideration for the best results, and Ayahuasca is a master of this. Ayahuasca heals on all levels; physical, mental, and energetic…because they are all connected. Our shamans are trained to work with individuals unique energy, and will work to remove negative energies and energetic blockages. The shamans also use flower showers on the river to release toxins. In some cases, guests might be prescribed other natural remedies during their stay depending on the individuals treatment. Ayahuasca will often produce visions. Some can be very clear, others more dreamlike. Some scary and others beautiful. They all help you in the healing process, and difficult experiences, which are sometimes perceived as negative, are usually the most profound. These experiences help you purge or release energies that do not serve your highest good. 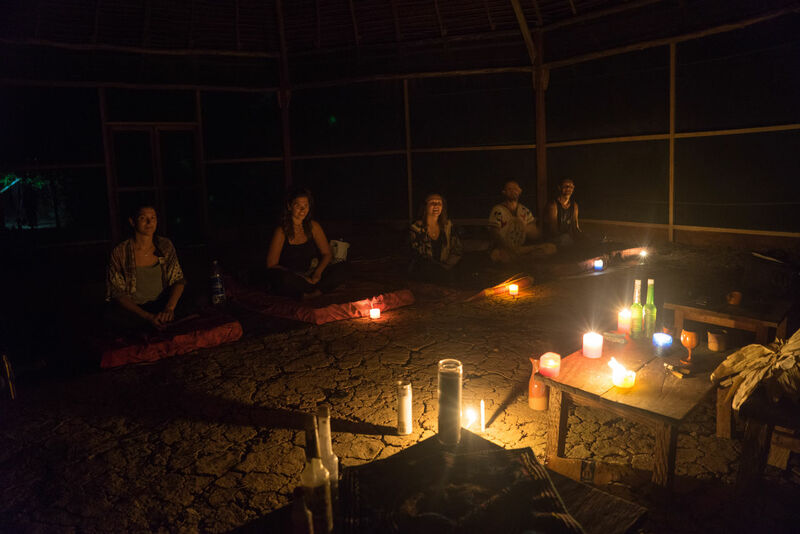 The day after each Ayahuasca ceremony we meet in the Maloca (temple) to discuss the experience with the shaman and help you integrate it. You will also get a personal consultation. All retreats are "all-inclusive" with your own private bungalow, and fresh healthy organic food adjusted to your program.